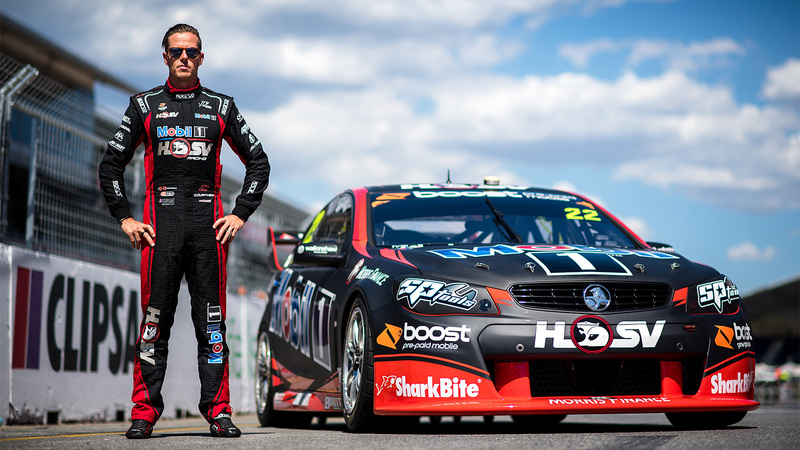 The Mobil 1 HSV Racing team hit the starting grid for the first time in their new chapter today, with 250km around the streets of Adelaide ahead of them. 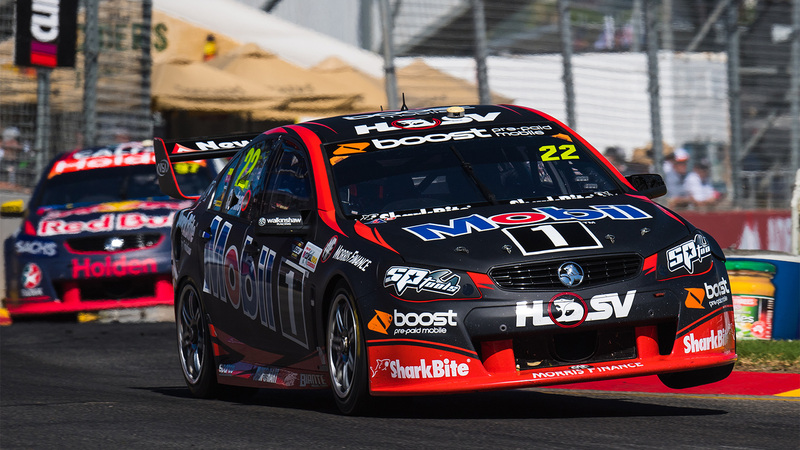 Boost Mobile, Australia’s favourite prepaid provider, has today been announced as a Partner of Mobil 1™ HSV Racing ahead of this weekend’s Clipsal 500. 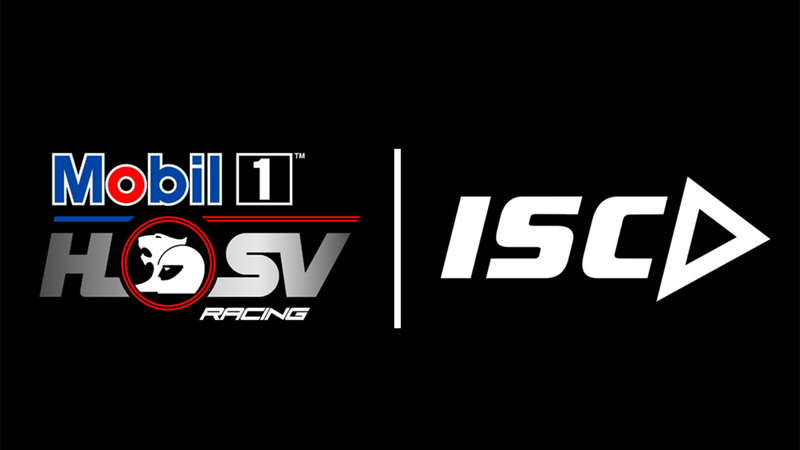 Mobil 1™ HSV Racing today announced that International Sports Clothing (ISC) has joined the team as the Official Apparel Partner for season 2017. 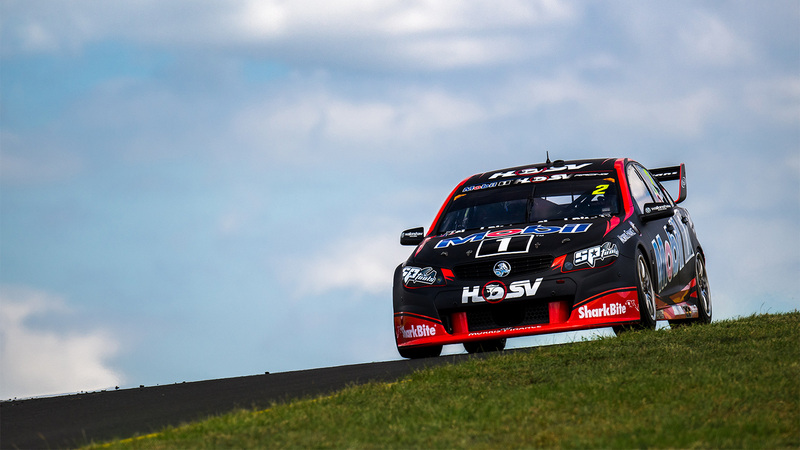 After what seems like an eternity since Sydney 2016, this weekend we are firing up the Mobil 1 HSV Racing cars for the first 2017 Virgin Australian Supercars Championship round, with eyes firmly focused on getting the job done on Saturday and Sunday afternoon. 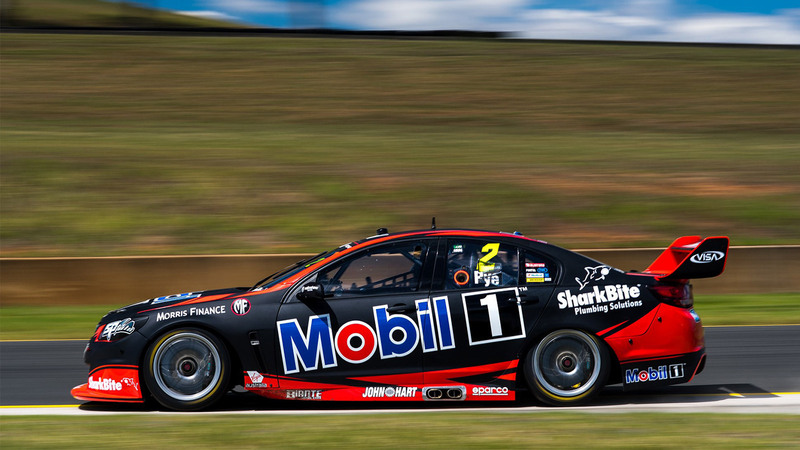 The two Mobil 1™ HSV Racing machines rolled out of the garage for the first time in 2017 yesterday at the Supercars test day at Sydney Motorsport Park, as Clipsal 500 preparations were ramped up. 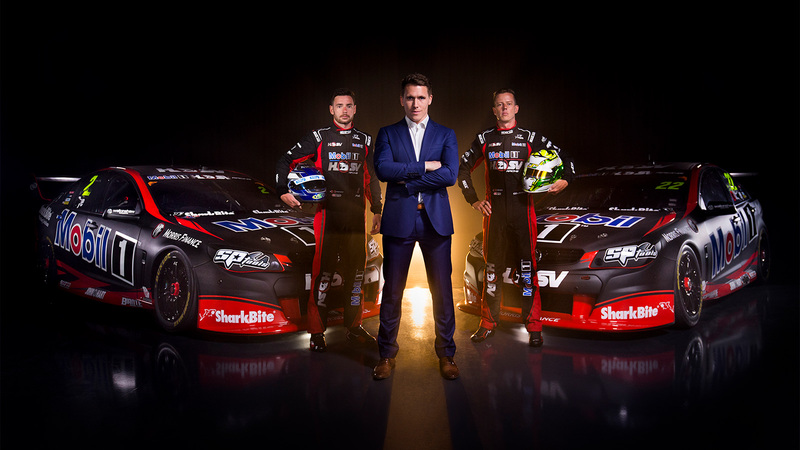 Following on from the exciting launch of Mobil 1 HSV Racing yesterday, the team has been further bolstered by the signing of a range new and existing partners backing the team into the future with more announcements still to come. 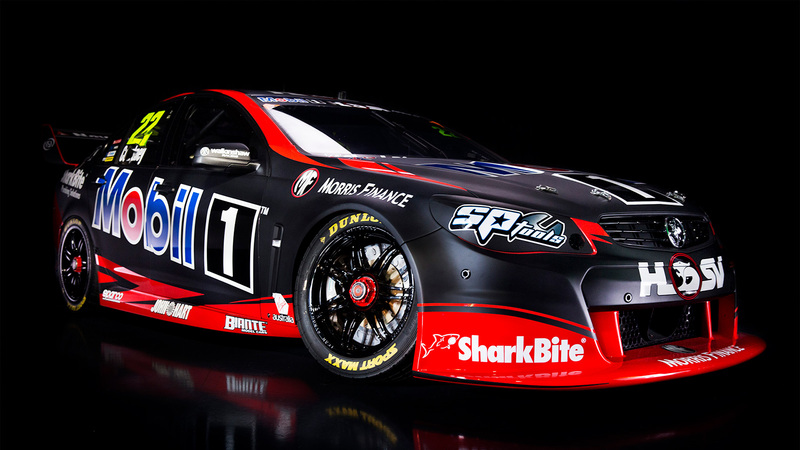 Synonymous with motorsport, long-term backers Mobil 1 and Holden Special Vehicles (HSV) have come together to share the naming rights of Supercars’ most prestigious race team.